FAYETTEVILLE, Ark. – Coming off a 17-shot victory last week, the No. 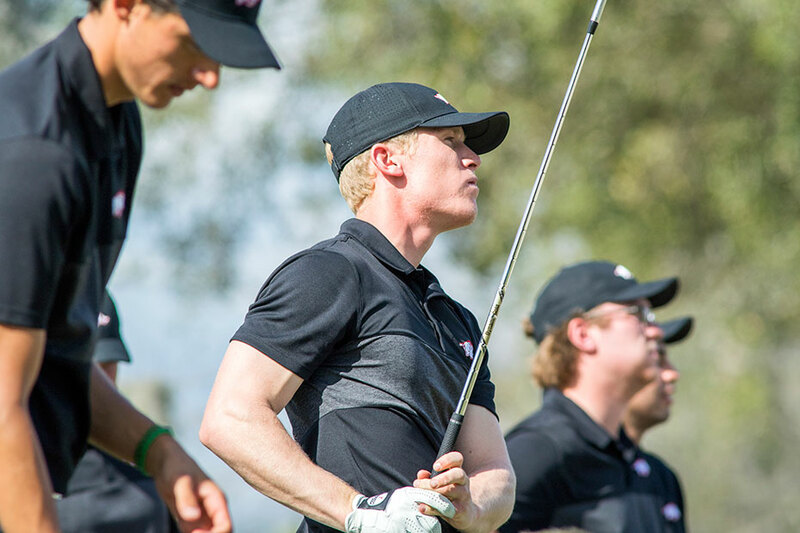 16 Arkansas men’s golf team is set to play in another loaded field starting on Sunday, March 18, traveling to Florida to take part in the Valspar Collegiate at Floridian National Golf. In the 16-team field, 13 programs are ranked in the top 40 in the nation, 10 teams are ranked in the top 25, and the top three programs in the country are represented at the tournament. The 54-hole tournament features 18 holes on Sunday, Monday and Tuesday at the par 71, 7,114-yard Floridian National Golf Club. Arkansas is going for back-to-back wins for the first time since the 2011-12 season after knocking off 17 teams last week in Athens, Georgia, and running away from the field for a 17-shot victory. The Razorbacks are also trying to win for the third time this year, which would be the most victories in a season since hoisting seven trophies in 2011-12. With last week’s dominant victory, Arkansas improved its head-to-head record to 89-25-1 on the year as Alvaro Ortiz and Luis Garza took home co-medalist honors at the event and earned Co-SEC Golfer of the Week honors. The win made Ortiz the 10th player in program history with multiple individual victories, while Garza captured his first title after knocking on the door with four previous top-five collegiate finishes. Mason Overstreet will look to get back to his early-season form where he carded 12 rounds under par in the first six tournaments of the year and added four top-10 performances. William Buhl and Tyson Reeder will round out the lineup in the fourth and fifth positions, while Landon Ernst will compete as an individual. The Razorbacks will tee off Sunday at 8:30 p.m. CT with conference foes LSU and South Carolina. Course: Floridian National Golf Club | Palm City, Fla.